Wellingtonians enjoy an outdoor lifestyle thanks to its harbourside setting and hectares of bush-clad town belt suitable for biking and walking. It is the arrival and departure point for the interisland ferries and the gateway to the North and South Island. Wellington is a compact city. In the downtown area restaurants, cafes, hotels, attractions and transport are all within walking distance. Accessible and affordable public transport gives you easy access to the region. If a long commute to work is something you’d like to avoid then you’ll be pleased to know that, on average, Wellingtonians have a commute to work of only 5kms. 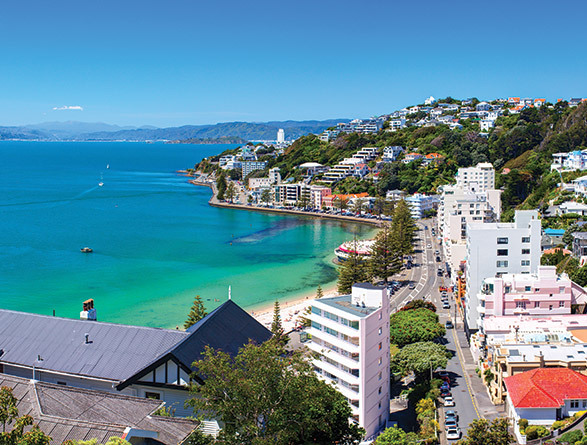 Wellington prides itself on being the capital of urban culture, quirky cafes, and unbeatable cuisine. Already proud of its internationally – recognised coffee culture, Wellington has become the hub of New Zealand’s craft beer revolution, with experimental breweries and specialist bars popping up all over the city. Home to national museums (including Te Papa), galleries and theatres, the city is at the heart of New Zealand’s arts and culture. Wellington is also a great place for sports lovers, with the Westpac Stadium being the home to the Hurricanes Super Rugby team and the Wellington Phoenix football team. 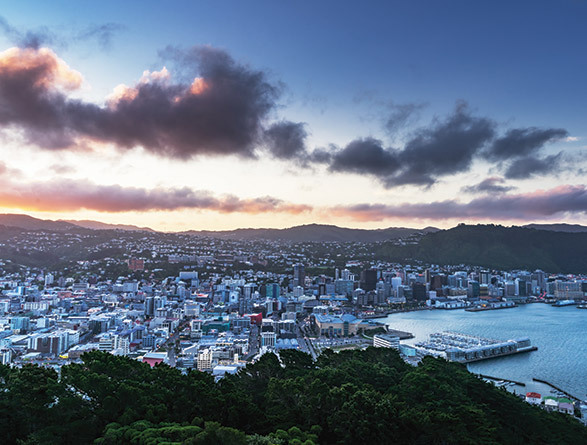 As it is the capital, industry is primarily focused on public sector and government organisations although many of the large blue chip, private sector companies have offices in Wellington. 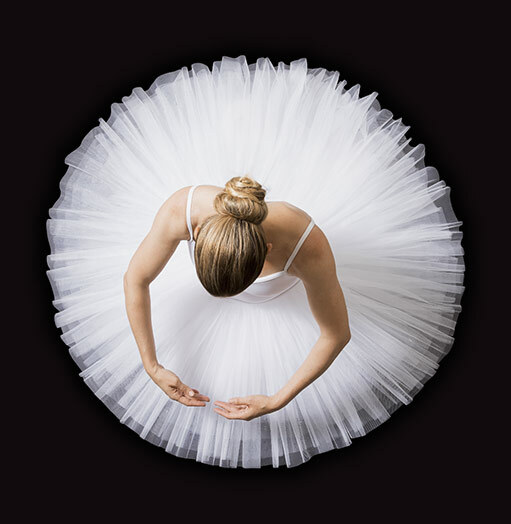 To support the Wellington market, all of Deloitte’s service lines are represented in the Deloitte Wellington office. If Wellington is where you want to be, then find out what employment opportunities Deloitte has here. I’m a Manager in the technology Risk Advisory team. How long have you been in Wellington? I arrived on 16 March 2016. Where did you relocate from? How long does it take to commute to work? I walk a whopping 700m to get to work and if I am feeling lazy, a bus is right at my door for $2! I’m staying in temporary accommodation in the city centre which currently suits me and my newfound ‘single’ lifestyle! Obviously when my family and pets arrive next year we will look at getting a house outside the city which may then be a 20-40 min drive – nothing in comparison to the lengthy commutes in SA! How did you find settling into Wellington? Initially hard and very unsettling! I battled to find accommodation which seems to be a problem here – the property market works very differently to SA in that you can expect at least 20 other people to attend an open home for the place you want. It almost boils down to luck and making good contacts at property places so you become the first on someone’s list before the masses take a liking to the same property. Did you move alone or with family? Any challenges? Alone while I left my family to sell our assets which has been the biggest challenge. We were midway through major renovations when I took this position which meant I had to complete all the building from abroad! Other challenges were the sale of one of our businesses, the property market in SA that has plummeted and I miss my pets all the time which can’t travel until the sale of our house goes through. What do you love about Wellington? Like the least? I love how easy it is to move around the city, I have a car but use it maybe once a month to keep the battery going! Wellington has fantastic public transport in that you can hop on a bus or train from literally anywhere – something we don’t have in SA. It’s also beautiful with the sea, mountains and quaint little houses everywhere. The people are also really educated and I consider it to be a really clean ‘smart city’. There aren’t enough steak houses, expect to eat a lot of fish and Asian cuisine! What have you enjoyed most in your time so far? The variety of my job and the networks I am building, every day has been something new. Is there anything that you’ve experienced that wasn’t quite what you expected? The cost of living is high – groceries and housing is expensive but it still wouldn’t deter me from living here. Earthquakes are also not the most pleasant things to endure! Any hints or tips for anyone who is thinking of moving to Wellington? Make a personal contact with a housing agent to help find a house, it will save you time going to open houses weekend after weekend looking for a suitable one.